Kaifeng SIDA company is one of outstanding companies to produce cassava starch machinery. 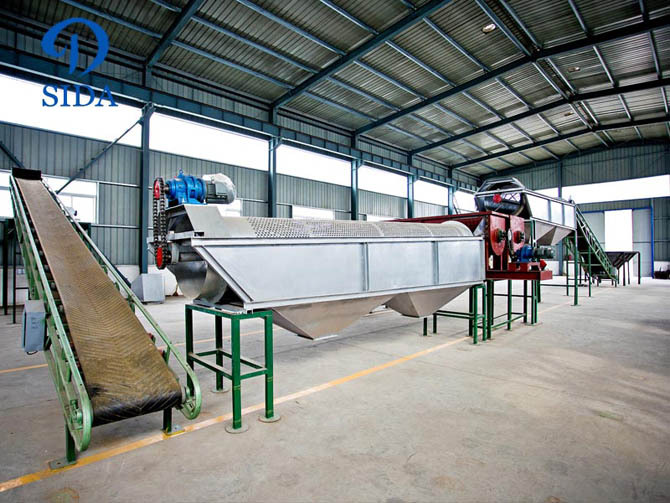 The cassava starch machinery includes dry sieve, paddle washing machine, cutting machine, rasper, centrifuge sieve, fine fiber sieve, disc separator, hydrocyclone unit, vacuum filter, flash dryer, cassava starch sieving machine and automatic packing machine. designed according to the requirements of local clients. lower extraction rate. 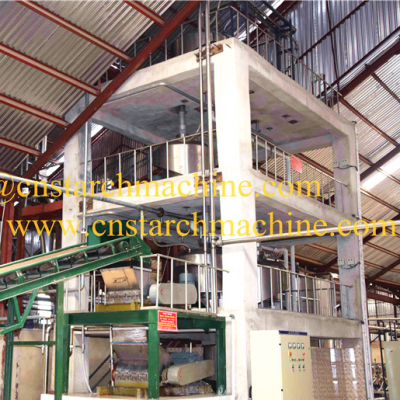 Our cassava starch machinery make the starch extraction rate more than 94%. section, the cassava starch milk will be pure enough. Starch is an important raw material for a range of industries including textile, paper, adhesive, cosmetic, pharmaceutical and food.The demand for starch usually increases as countries become more and more developed. Since starch has many applications, so cassava starch is more and more popular in many countries, cassava starch processing also haven been an important way to improve the economic income of cassava planting area, if you are finding the cassava starch machinery, Kaifeng SIDA Company will by you best choice.